Next stop: Gorilla City! 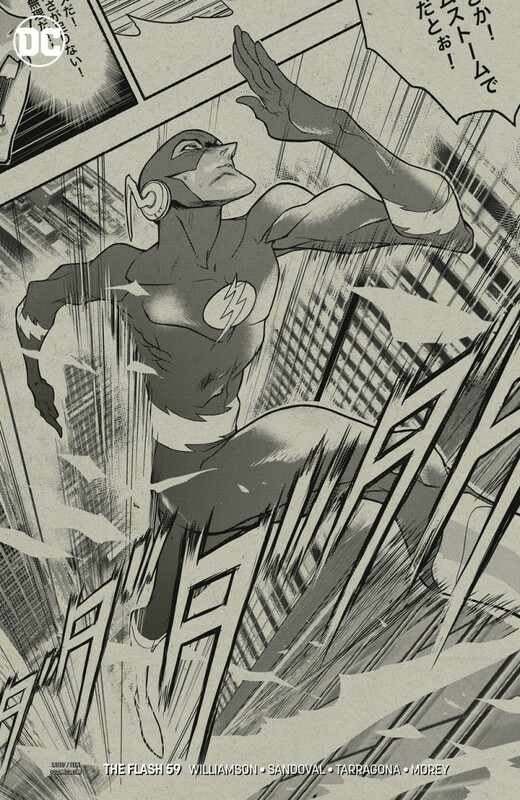 The Flash’s next destination on his new training mission is the stomping grounds of his longtime foe Gorilla Grodd. But instead of a primate paradise, he finds the kingdom in ruins! Flash must use his CSI skills to uncover who destroyed Gorilla City, but the discovery of a brand-new villain means Barry isn’t the only person researching the true origins of the Speed Force.